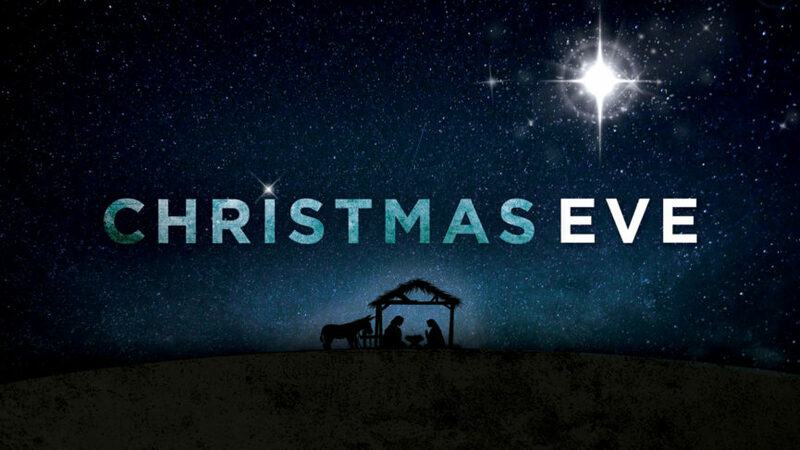 On December 24th (Christmas Eve) we will have a service of lessons and carols with candle lighting. Everyone is welcome. Bring the whole family. Service will begin at 6:00 p.m. It will last about 45 minutes to an hour.